GREAT INVESTMENT PROPERTY ! 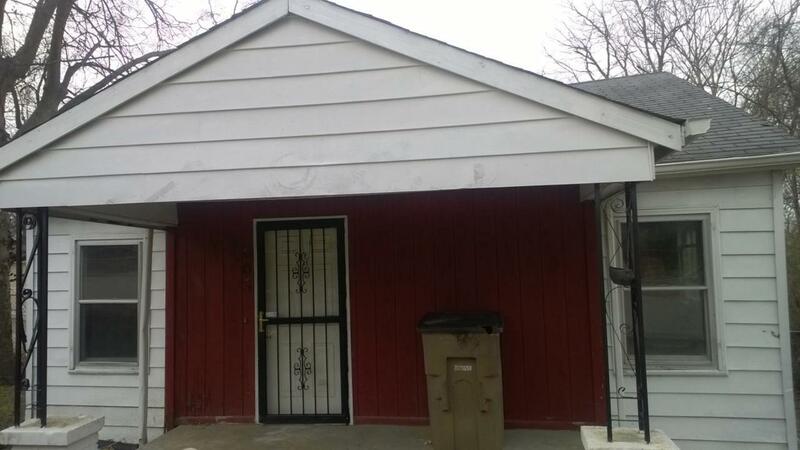 CURRENTLY RENTS FOR $750.00 A MONTH ; ALL DEVELOPERS WELCOME AS WELL AS 1ST TIME HOME BUYERS IN THE UP AND COMING CHARLOTTE AVE NEIGHBORHOOD THAT IS WALKING DISTANCE TO DOUBLE DOGS. FENCED IN WITH DEEP LOT. ALL APPLIANCES UNDER 5 YRS OLD.